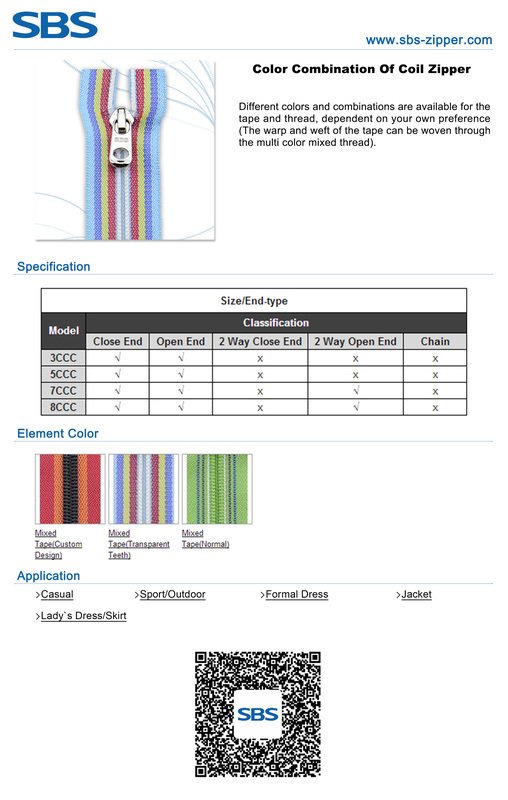 Different colors and combinations are available for the tape and thread, dependent on your own preference (The warp and weft of the tape can be woven through the multi color mixed thread). 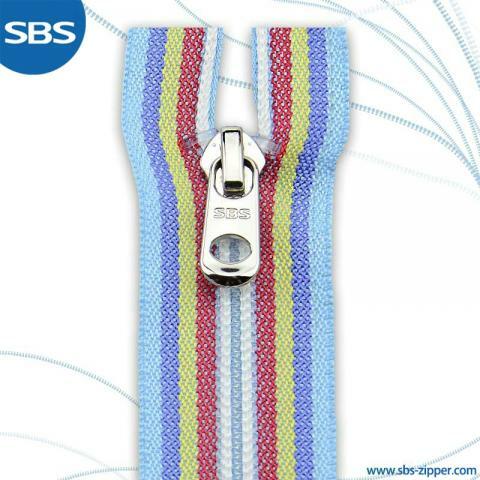 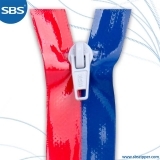 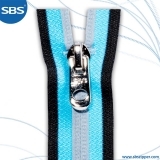 The strength of the color combination zippers is weaker than that of the standard item. 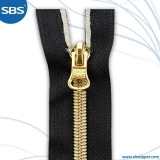 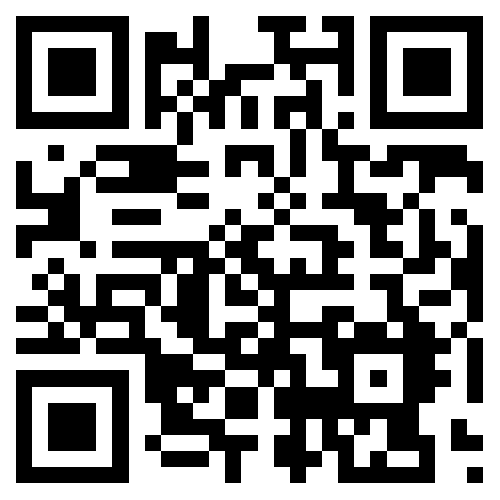 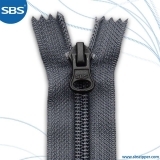 3# Coil zipper only contains the plastic top stop.